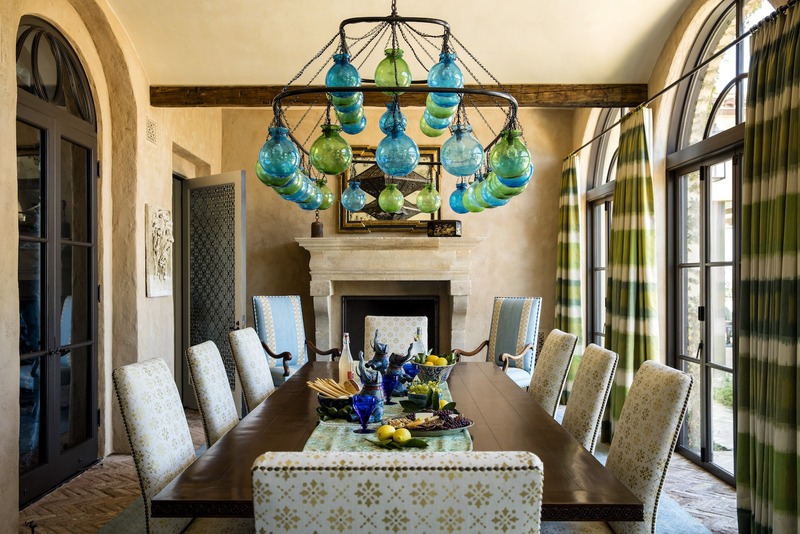 A well-designed home should be a direct reflection of its inhabitants and Christine Markatos Design assists its clientele to create just that. 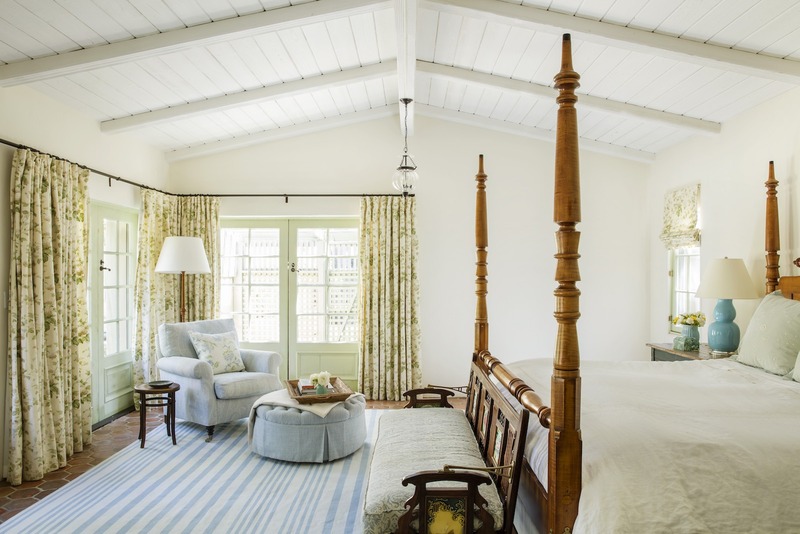 Whether you’re looking to do a full renovation or need help with a smaller project, Markatos and her team offer residential interior design services that can help make your dream home a reality. In addition to a white glove interior design package, the studio offers a range of a la carte options including furnishings packages with art and accessories, interior architecture detailing and elevations, custom kitchens and bathrooms, and more. 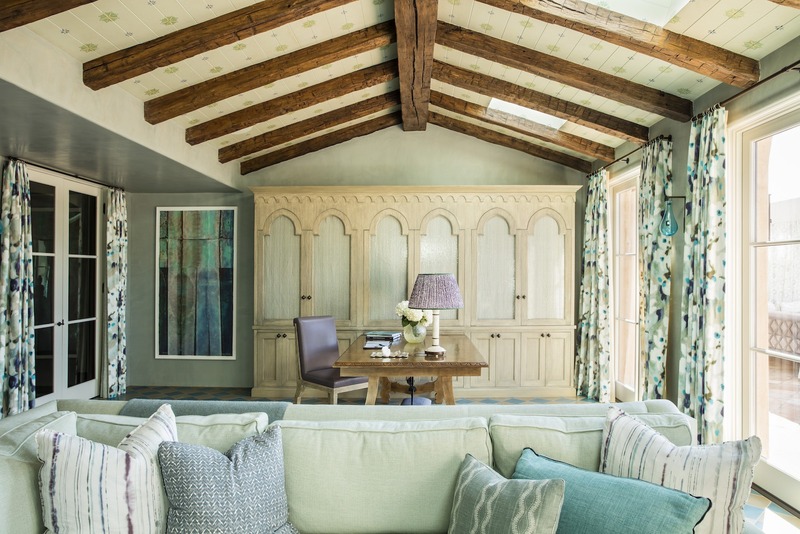 The studio’s aesthetic is the product of both a California sentiment as well as global influences, creating a sophisticated point of view, which brings a unique aesthetic to each space via an unexpected blend of patterns, textures and color. Together, Markatos and her talented team of designers execute each vision with meticulous attention to detail through an expansive and constantly growing network of resources. The studio is committed to direct communication and organization when coordinating and collaborating with its wide nexus of highly sought-after contractors, architects, and luxury artisans. 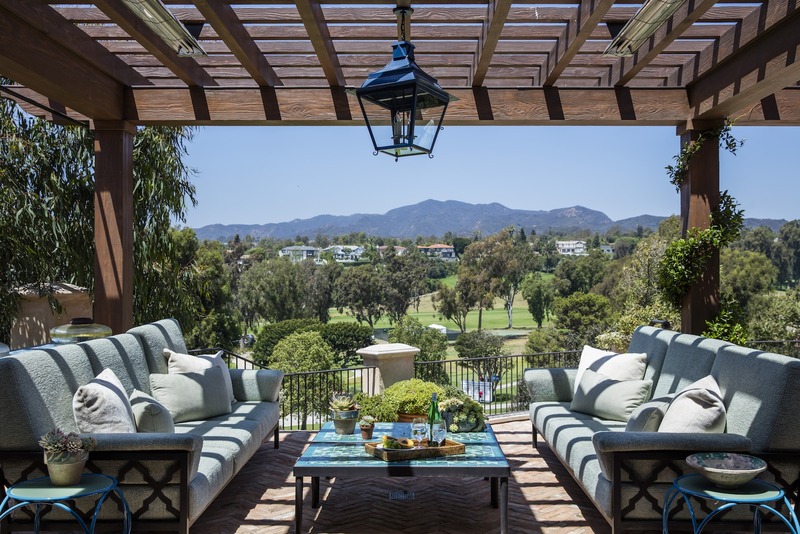 Since its founding in 2005, Christine Markatos Design has fostered relationships with high-profile clients and garnered the attention of several esteemed publications, namely Architectural Digest, Luxe Magazine, House Beautiful, The Wall Street Journal, Domino, and The Los Angeles Times. 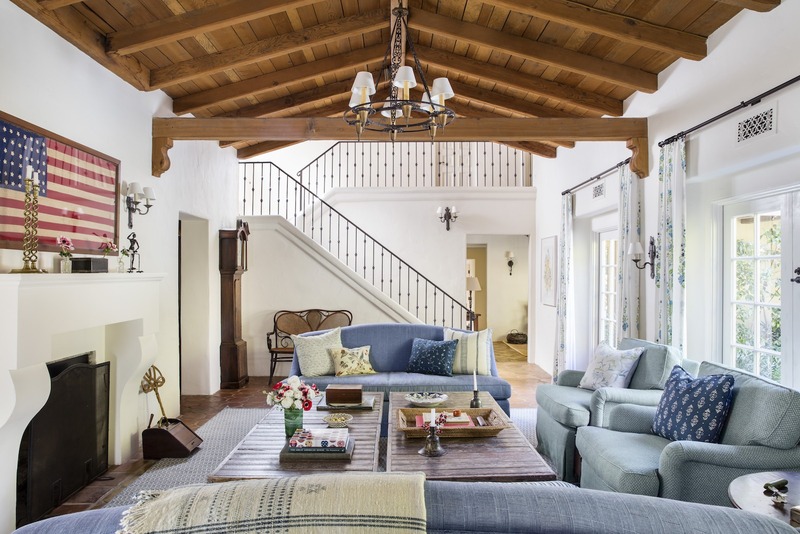 If you are looking for a Santa Barbara interior that tells your unique story, consult Christine Markatos Design today.